CRYPTOCOIN INSURANCE offers such instrument to its clients – the deposit insurance (or a part of it) from growth or fall. 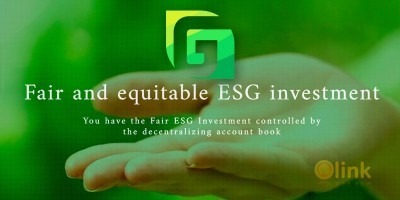 The first option exchange with the possibility of insuring deposits against fall. CRYPTOCOIN INSURANCE allows you to insure price falls or growth risks for major cryptocurrencies. CRYPTOCOIN INSURANCE pays the client the insurance from the previously obtained insurances. If there has been no insurance event, the insurance paid by the client will be the company’s income. CRYPTOCOIN INSURANCE launches the world’s first option cryptocurrency exchange. 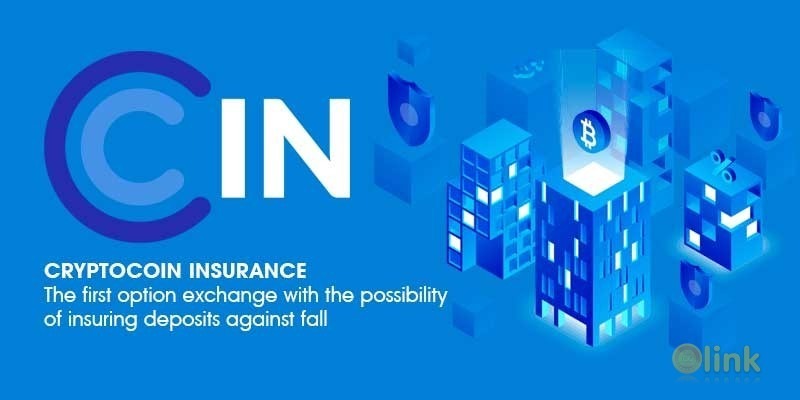 CRYPTOCOIN INSURANCE creates an insurance company, places options in the insurance that is understandable for everyone, and hedges its risks on the option exchange. ✅ COMMENTS: ICO "CRYPTOCOIN INSURANCE"